Mold is something that is unsightly, can cause health problems and has a bad smell. No one wants to have mold in their home but sometimes it happens. It is even more common on older windows that have a lot of condensation on the outsides of them. This condensation sits on the sills and causes the mold to grow with time. To combat this mold growing on the sills and to ensure that it does not build up with time, it is important to consider the age of your windows first. If the windows in your home are older, then they might need to be replaced. This is an important aspect since this can not only save you additional cash in your energy bill every month, but it also means that you will have a more comfortable, mold-free home. The windows are hardly washed down or wiped then they might have a buildup that happens with time, a great length of time. This can cause problems on the sill and even eat through the wood. You want to clean the window sills down often using a mixture of water and bleach. This will kill the mold and help prevent future mold growth. When you have plastic wrap or other things in front of the window that somewhat suffocate them throughout the year, this can accelerate the mold growth on the sills. You want to let them air out and make sure to put a mix of bleach and water on them if you must cover them. This will prevent the growth of mold. 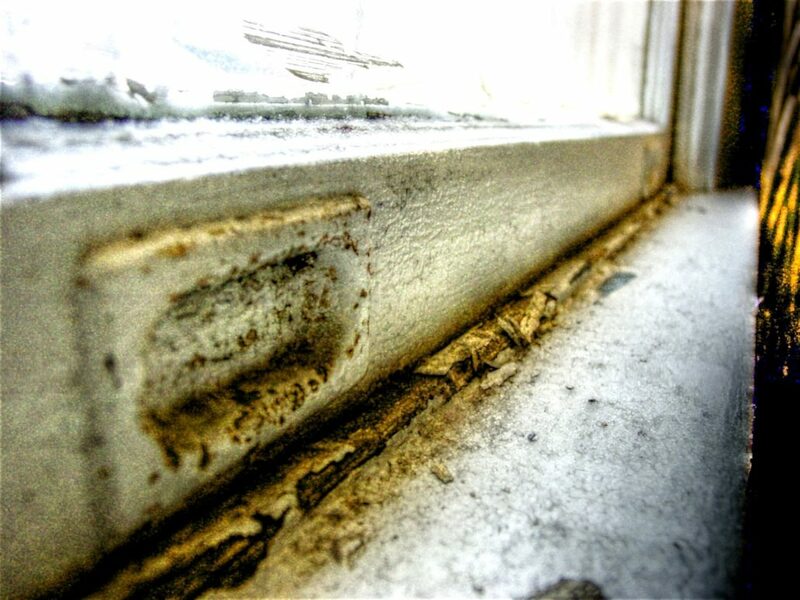 Are you ready to replace those old moldy windows? Contact us here at Contractors Today where we can provide some information on those window replacement contractors currently working in your area. We want to make sure you’re happy with the right contractor and we can help guide you in the right direction. Call us today!